Non-HSS members and their children 13 yrs old and older. Become an HSS member and save! HSS members and all non-HSS members who have not registered by Sep 7, 2015.
hour starts at 11:00 a.m. 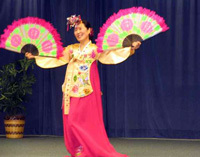 Performance at 1:00 – 3:00 p.m.
Bring the whole family. 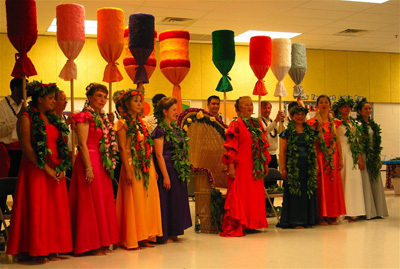 Enjoy great food, fun and entertainment at the 2015 Hawai`i State Society Aloha Pageant and Festival. 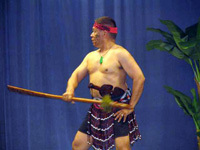 Be entertained by the many ethnic groups in Hawai`i through song and dance. Join in the many activities planned for the young and old during the social hour. Shop leisurely at various vendors’ stalls. Try your luck at the 50/50 raffle drawing. If you’re interested in vending, please contact Bill and Susan Hoofatt at scrtaznmn@yahoo.com or (917) 715-1776. For more information, please contact Carol Takafuji at (703) 281-3797 or itaka2u@yahoo.com and/or Amy Rider at riderr@rcn.com or (301) 938-7525.